Rochester Place and the Landscape Effects Group is an equal opportunity employer. 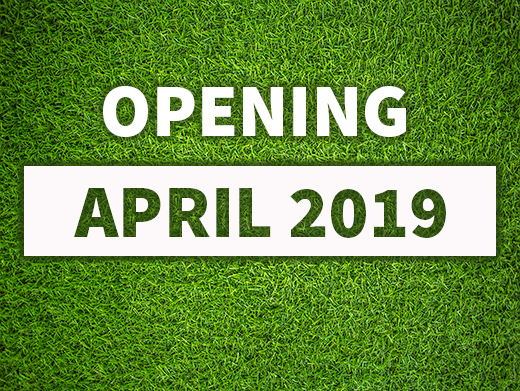 Membership play does not begin until the 2019 season. Please note that weekend availability will be contingent on tournament play. While memberships do not include cart fees, members will receive a 25% discount on this fee. *Note: Memberships must be paid in full and are non-refundable. *For information on how to schedule a private tournament, see HOST section. Save 20% compared to public play as well! 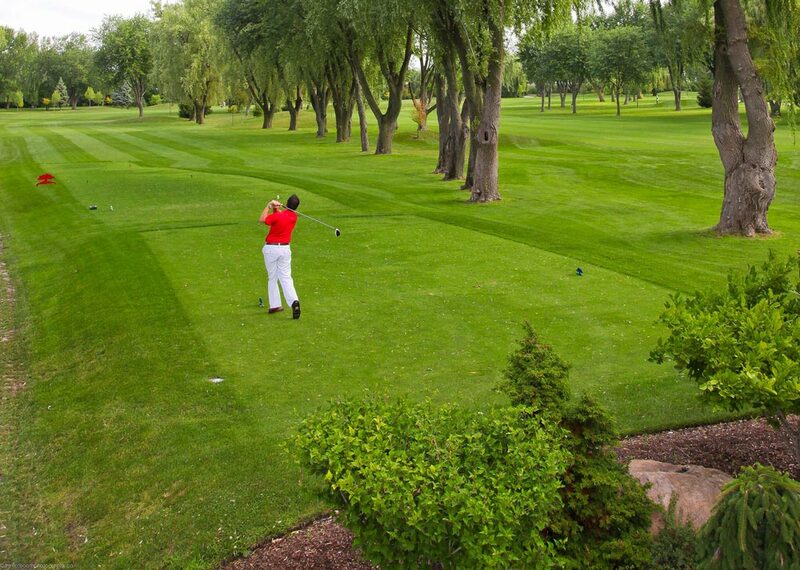 Rochester Place Golf Club and Resort has been designed to capture and reflect the beauty of our naturally landscape. The course has undergone 14 holes or renovation since 2013 creating a facility that is fun, entertaining and challenging for players of all levels. In keeping with our respect for the game of golf, we are committed to our motto of “Redefining Game Enjoyment” ensuring that our members and guests enjoy their experience from golf to dinning. As such, we ask our guests to adhere to our Dress Code and Etiquette guidelines. Full bodied shirts must be worn at all times. Players must wear soft spike golf shoes running shoes or soft soled shoes. No heels, soccer shoes over or boots of any kind are permitted. Using a tee or repair tool to repair the mark by working the edges towards the center, without lifting the center of the mark. Do not tear the grass. Finish by smoothing the area with a club or your foot. Try to get the area smooth enough to putt over. Rochester Place Golf Club and Resort is committed to providing a safe, respectful environment for all staff and customers. No physical or verbal abuse will be tolerated. 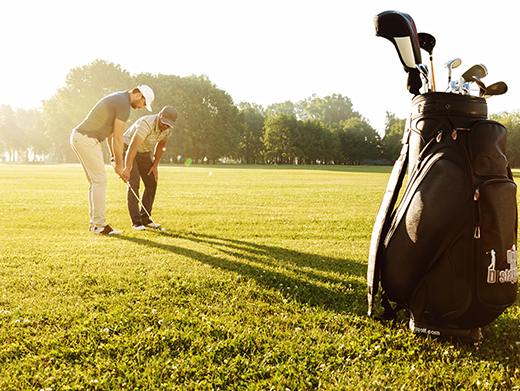 All golfers must have their own set of clubs and a bag to play at Rochester Place Golf Club and Resort. Rental clubs are available. Golfers wishing to rent a power cart must be a minimum of 16 years of age and have a valid drivers license. Maximum 2 riders per cart. Individuals are responsible for any damages to power carts. Lead by Ryan Hughes, Canadian Professional Golfers Association Director of Golf, our staff will welcome you each visit with a warm friendly smile and the first class service you deserve. The team is dedicated to providing that special service moment to each member and guest which demonstrates our commitment and passion for golf. Our recently renovated Pro Shop will provide the warm welcome you would expect from any renowned Resort facility. 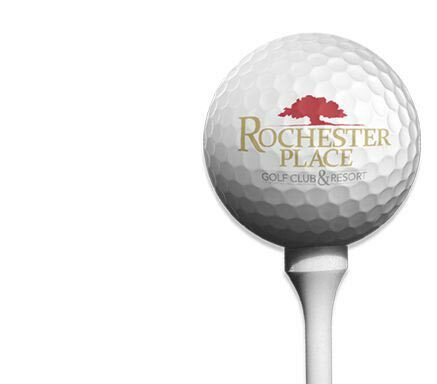 Stocked with some of golfs latest equipment and fashion you will find the perfect Rochester Place Golf Club & Resort branded merchandise for a souvenir, a gift or a purchase you will enjoy on your own. Not sure what to purchase as a gift, our gift cards and empower the holder to find exactly what they are looking for worry free. Accompanying our golf merchandise, the Pro Shop serves a variety of alcoholic and non-alcoholic beverage and snacks to get your round started. The Pro Shop also offers an online corporate catalogue enabling you to custom order logo merchandise for your company or corporate outing. The Pro Shop is also equip with all new Taylor Made rental sets. These sets are replaced each year so our guests will have the best equipment to play with should clubs be required. Come by the Pro Shop and learn more about how we are “Redefining Game Enjoyment”! 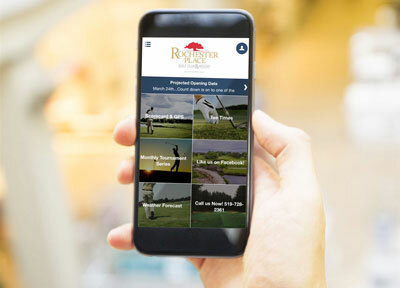 Lead by our Canadian PGA Director of Golf, Ryan Hughes, the Hughes Academy of Golf at Rochester Place Golf Club & Resort incorporates technology and methodology to create a specialized program for each student. Ryan uses his vast experience in teaching and coaching to create a personalized instructional program which will take your game to the next level. Ryan’s employs a simple yet effect approach to coaching that utilizes your body’s assets to enable you to reach your peak performance. Your program will be customized to meet your specific goals and objectives. Programs can be as simple as an individual lesson focused on a specific part of your game to weekly lessons with structured practice routines or customized to incorporate nutrition, wellness and fitness. From beginners to elite athletes Ryan’s coaching will cover it all and improve your life-golf connection. Clinics Available: $100 per hour for 2-6 people. Join us on Tuesday June 6th Ladies golf for FREE after 3:00pm. Short game demonstrations on the hour at 3, 4 & 5:00pm. Recognized as one of Southwestern Ontario’s fastest growing Golf Resorts, Rochester Place Golf Club is a parkland style design. The course provides a fun and challenging round of golf for all caliber of players. The completely renovated course meanders through a blend of mature trees, newly sculpted berms alongside strategically placed ponds and waterways to create several risk reward holes. The course conditions rival the best parkland style courses province wide. 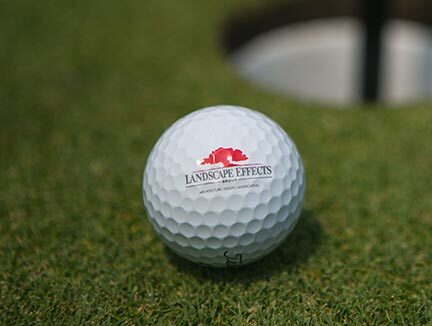 Some have called our greens, “The Best Putting surfaces in Windsor”. Rochester Place Golf Club can be enjoyed from our forward tees at 5210 yards (Slope 110 & Rating 70.6 for Women) or challenged from or back tees at 6400 yards (Slope 123 & Rating 70.4 for Men). We pride ourselves on pace of play. Our pace of play for 9 holes is 2 hours 5 minutes and 4 hours 10 minutes on a relatively busy day with a pace that can be played much quicker based on course utilization. 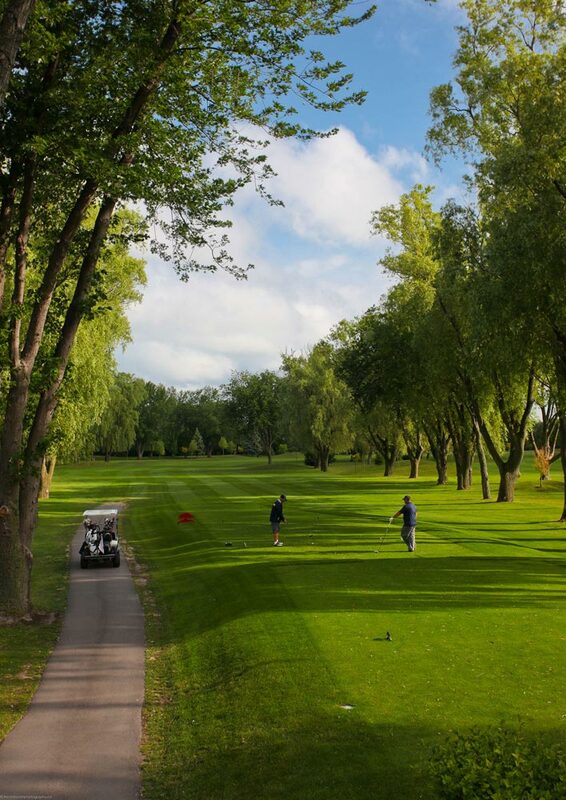 Due to the course location, Belle River Ontario, you can enjoy one of the longest golf seasons in the country.